In early January most states in the upper half of the USA experienced a polar vortex, i.e., some really cold weather. 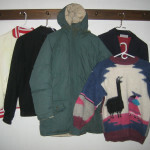 I had been hanging on to some extra coats that had belonged to our children for when the ones in balmy Singapore or Kenya came home for winter visits. BUT, when the temperature dipped to -5º, I knew it was time to apply my book’s Rule of Thumb #5: If I don’t need it now (or soon), can I give it to someone who does? 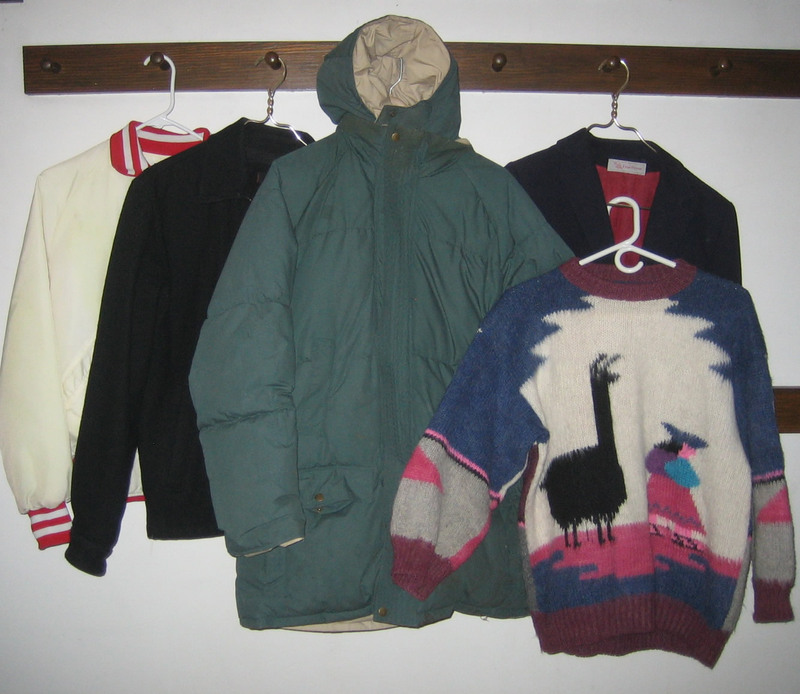 I thought I had already given away extra coats, but it’s a miracle how these things multiply in my coat closet. (Think multiplication of the loaves and fishes.) I discovered two winter jackets and several lighter jackets that were just hanging out with no one to wear them. (That still didn’t count the one jacket that our Singapore son keeps at home since it’s always about 80º there.) On the way to the airport to pick up said son, I dropped the coats off at our local Cold Shelter. I felt good and virtuous. 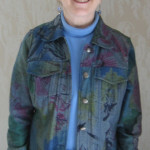 Then there was my favorite jacket… Sure, I felt gratified giving coats to the Cold Shelter and it made me happy to give a blazer to a friend who I knew liked it, BUT, I felt that I was really moving more fully into the realm of detachment from my clothing when I visited my mom over Christmas. I wore one of my favorite jackets. I liked it because it’s professional enough to wear for speaking engagements and versatile enough to wear with blue or black skirts or slacks. Perfect for travel. My mom kept saying how much she liked it and dad kept saying how she never gets herself any new clothes. I had her try it on. It fit well. In a flash of generosity I decided to give it to her. As I was about to leave for our trip back to Kentucky, I checked with dad to let him know I was leaving it intentionally and didn’t just forget it. He stopped me and said, “No, please don’t leave it. 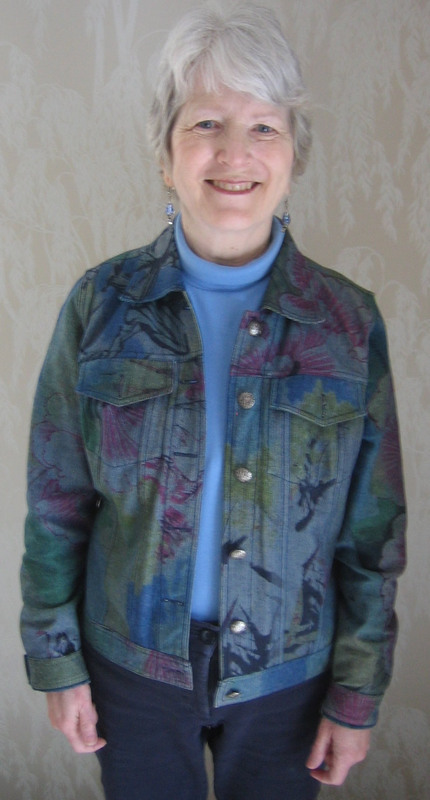 Even though she likes it on you, she won’t wear it herself.” I had been feeling very virtuous for being willing to give away a favorite piece of clothing. I’m not sure if the intention to pass it on still “counts” as generosity.